Thank you so much for a wonderful Japanese experience. 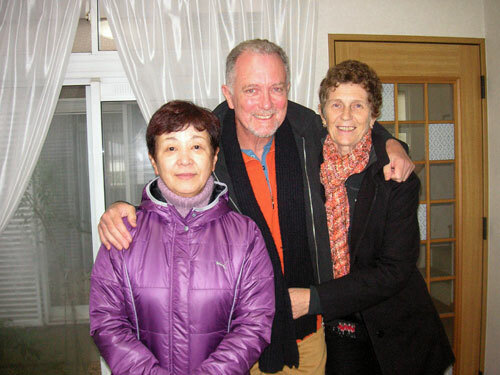 My wife and I travelled many kilometres and saw many interesting things during our stay in Japan, but our time with you and your good friend Keiko, learning about Japanese cooking in your home, was one of the highlights of our trip. The okonomiyaki and yaki soba we cooked together was delicious; we will definitely be cooking these again when we get back home to Australia. Finally, your hospitality, humour and excellent English made us feel “right at home”, as we would say when visiting good friends. 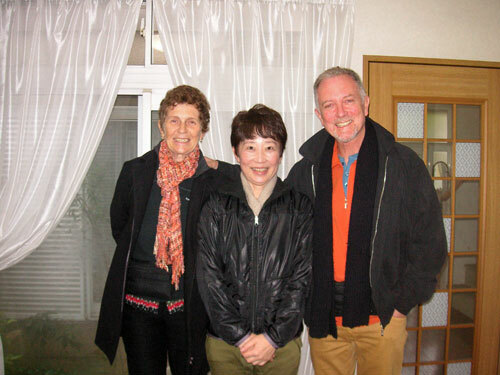 Thank you Yoshiko and Keiko!